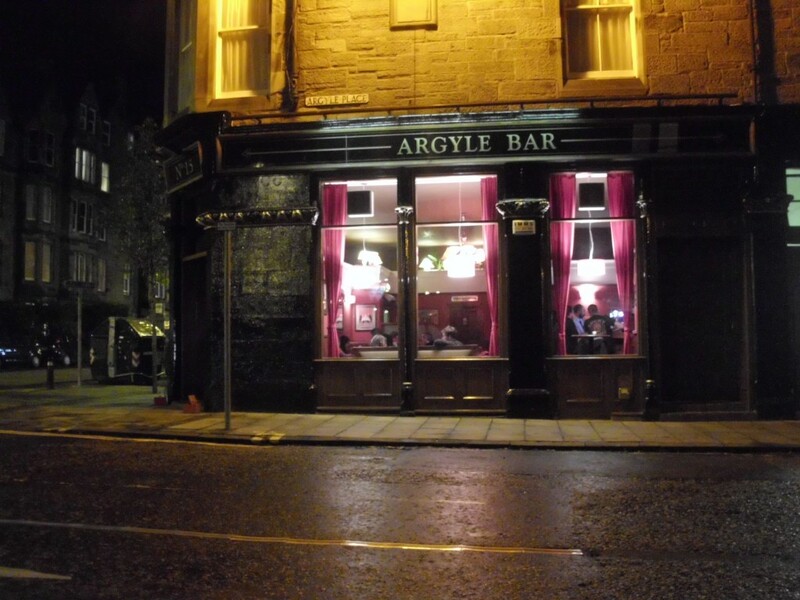 The Argyle is in Marchmont where posh students live next door to boozy locals. Nice mix. Cash and Booze! Booze voucher plus £30 cash rollover per week. It’s been over a two hundred pounds before. It can go big.